Explore a world of new car options with a Hyundai lease in Louisville, Kentucky from Oxmoor Hyundai. With an auto lease, you don't need to pay a pile of money up front, as a Hyundai lease requires little or no cash down at signing. Your monthly car payment is lower than with a typical auto loan, so you can afford more vehicle with a smaller financial commitment. 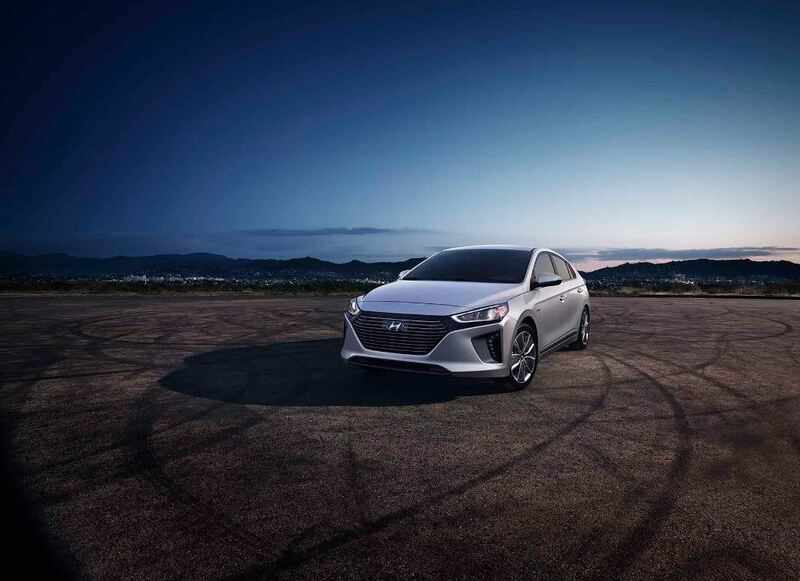 A Hyundai lease works best for drivers who tend to drive fewer than 12K miles per year and can honor their car lease until the end of the agreement. Contact our finance center to learn more about leasing a Hyundai vehicle. Take advantage of Hyundai financing to lease a new Hyundai Santa Fe from Oxmoor Hyundai. Loaded with features, this handsome and versatile SUV boasts a sophisticated interior with passenger room for up to seven. The Hyundai Sonata is an elegant midsize sedan, ideal for a smooth and quiet commute, or choose the five-passenger Hyundai Elantra for an upscale experience in a compact sedan. Looking for the perfect combination of value and luxury? Test drive a Genesis G-80 and discover a new level of refinement and power for less. We have something for every driver in the greater Louisville, KY area. Give us a call now to schedule an exciting test drive. If you'd prefer to make your Hyundai Kona your own, our auto finance center at Oxmoor Hyundai can make it happen with an affordable car loan. We have plenty of financing solutions from bad credit financing to valuing your trade-in vehicle. Contact our Hyundai dealership in Louisville, KY, to learn about special programs and to get all the details on new vehicle specials.